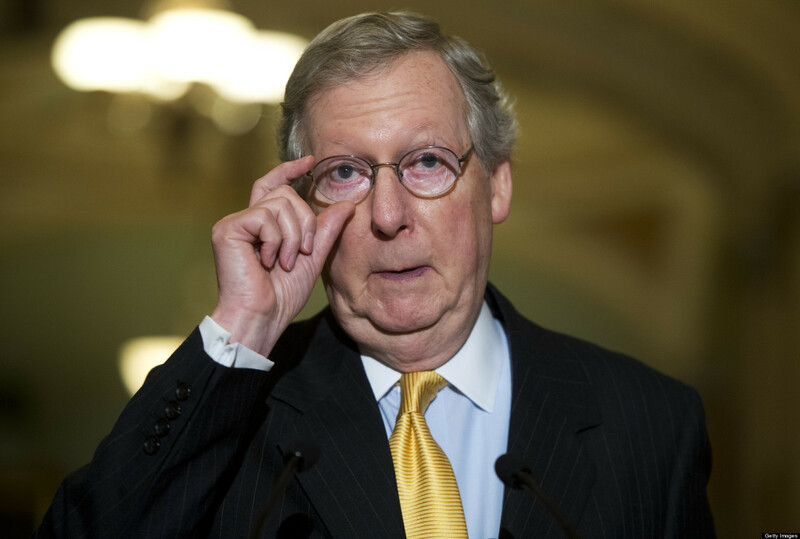 You have probably heard that Mitch McConnell and many other Republican Senate members are chiding President Trump for bringing our troops home from Afghanistan and Syria. This, of course, is the “war caucus” supporting their lobbyists. Fifty-one billion dollars a year spent in Afghanistan every year supports a lot of defense contractors is my guess. The Senate passed an amendment yesterday demanding that President Trump keep American troops actively engaged in war in the Middle East. The cloture vote in favor was 68-23, which includes 43 Republicans. Think of it. Most of our Republican Senators are in favor of continuing USA war presence in Afghanistan and Syria. Why? Some are saying that McConnell is warning President Trump that he has enough votes to confirm impeachment if the House presents it to the Senate. I think that is an empty threat, if that’s what it is. FORCES FROM SYRIA AND AFGHANISTAN. (1) The foreign terrorist organization al Qaeda, responsible for the attacks of September 11, 2001, maintains a presence in Afghanistan. territory in Iraq and Syria. (3) Al Qaeda, ISIS, and their affiliates have murdered thousands of innocent civilians. (4) Al Qaeda, ISIS, and their affiliates have proven resilient and have regrouped when the United States and its partners have withdrawn from the fight against them. This entry was posted in Current Events, Government, Military, Politics, Uncategorized. Bookmark the permalink. Here’s an idea: we’ll give Israel some money and supplies, withdraw all our troops and go home. Then we send an iron-fist-in-a-velvet-glove warning to the rest of the Middle East that if they don’t want the US Air Force to use them as target practice then there had better not be any more 9/11s or Boston Marathon Bombings ever again. Incidentally, is there a list of who voted in favor of dragging this disaster out further? I need to know what the so-called Republicans from Indiana were up to during this vote. Both of my Dem Senators too. I did not read anything about the Kurds in this. I do not think the U.S. should throw the Kurds under the bus. They can become a powerful friend alongside Israel in the region. I do not trust the other Middle Easter powers. I’ve often wondered why the population in Iran doesn’t rise up, like in Venezuela for example.